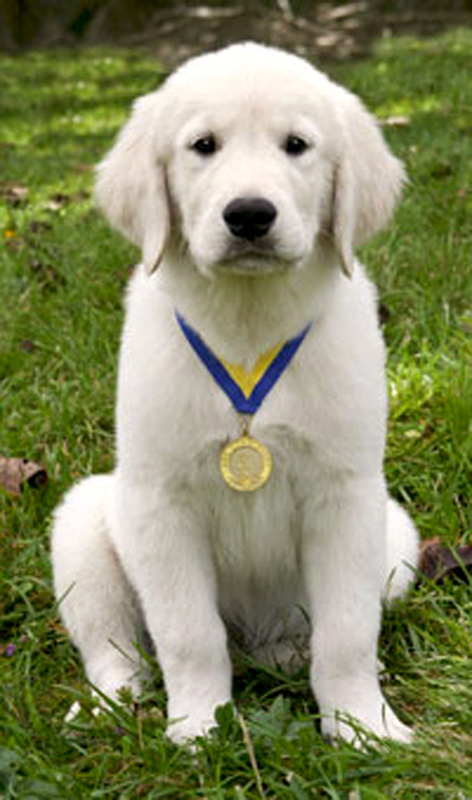 The American Kennel Club offers the S.T.A.R. 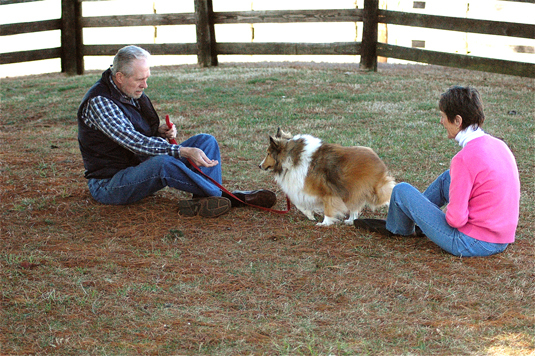 Puppy Program to get a young pup’s training started on the right paw. 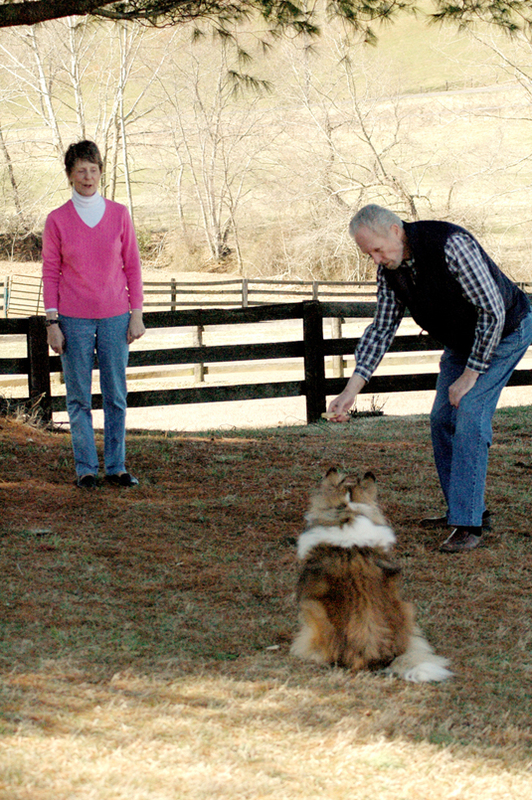 You can teach your dog to stay as part of his feeding routine. 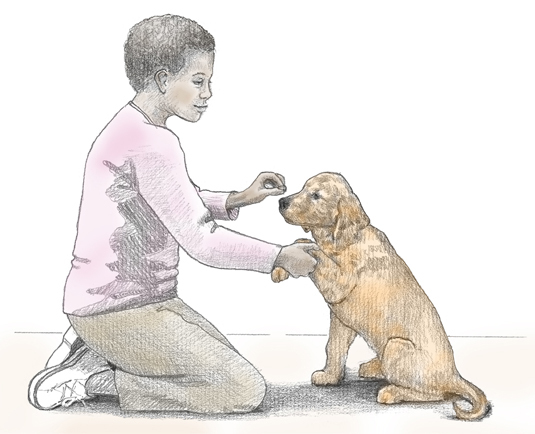 Your dog has to sit politely for petting as one of the exercises on the Canine Good Citizen test. 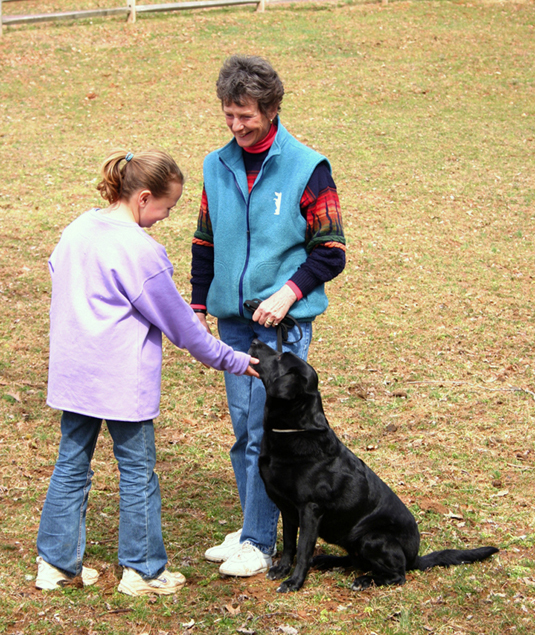 One of the exercises on the Canine Good Citizen test determines how your dog reacts to other dogs. 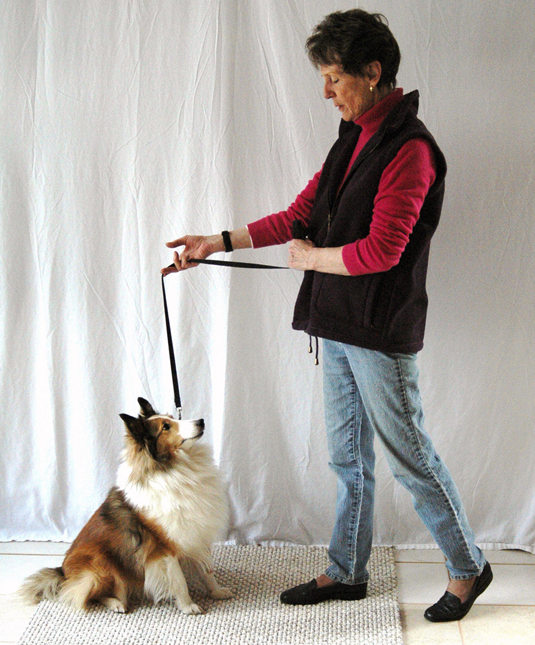 Use a treat and lots of praise to teach your dog to sit. 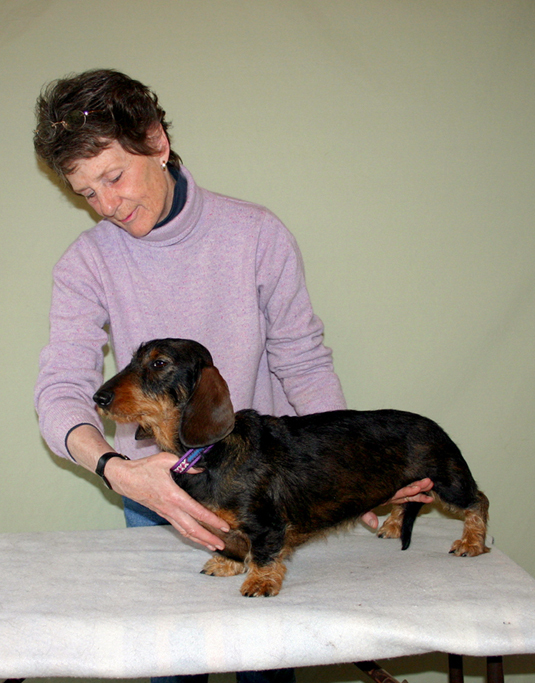 Teach the Down command by first reaching under your dog’s forelegs. 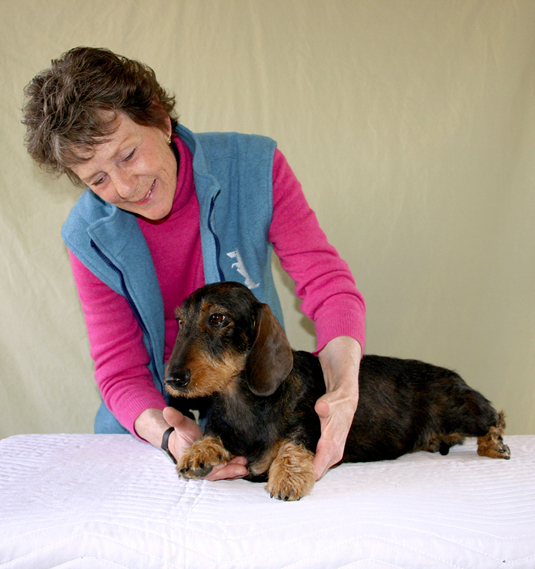 Gently lower your dog into the Down position. 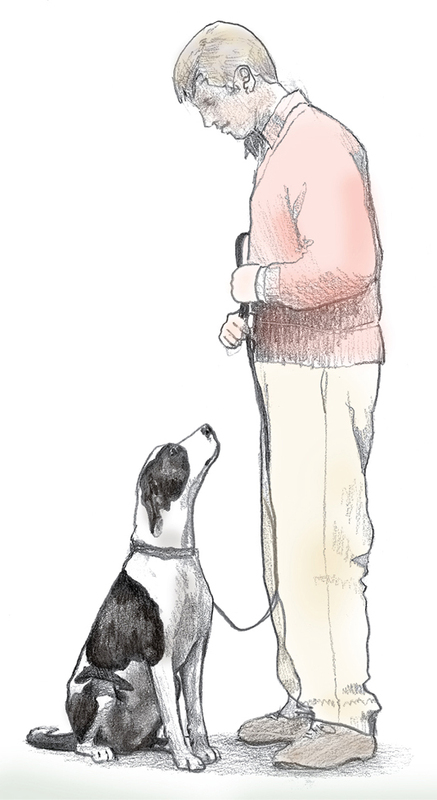 You dog should hold his Sit-Stay position until you release him. 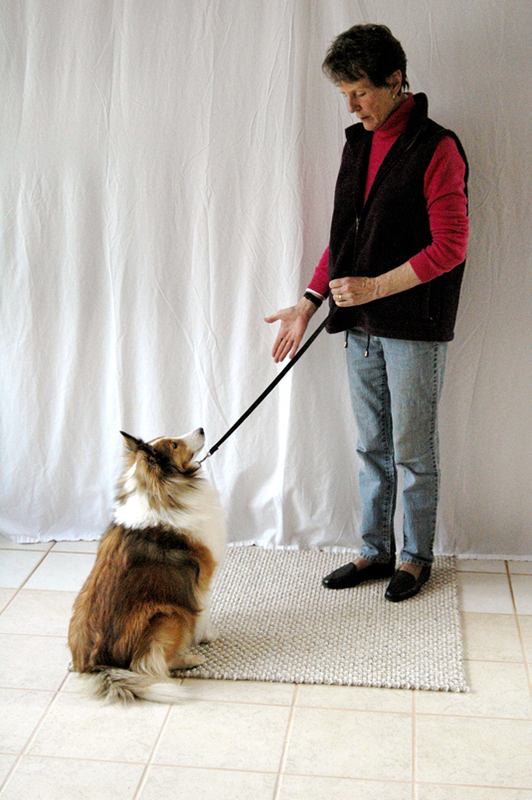 An open palm held at waist level facing your dog tells him to stay in place. 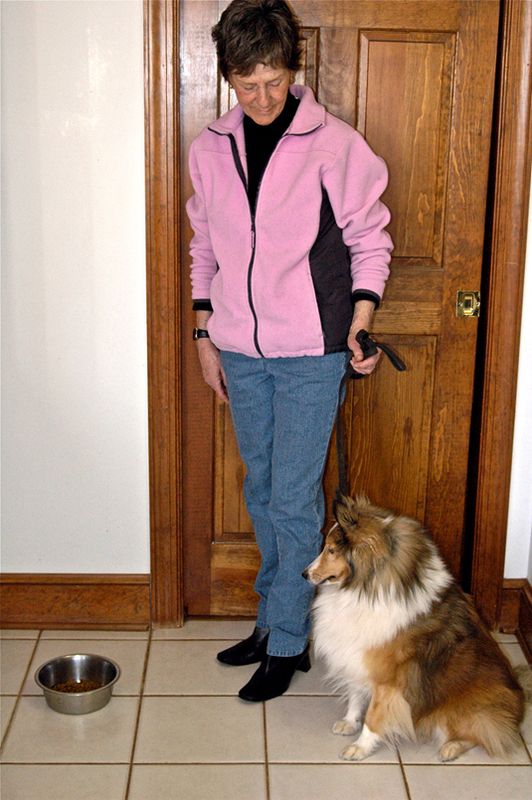 When teaching your dog how to walk on a leash, hold the leash in both hands at waist level. Your dog should pay attention to you, not other things in the environment, when you’re out for a walk. 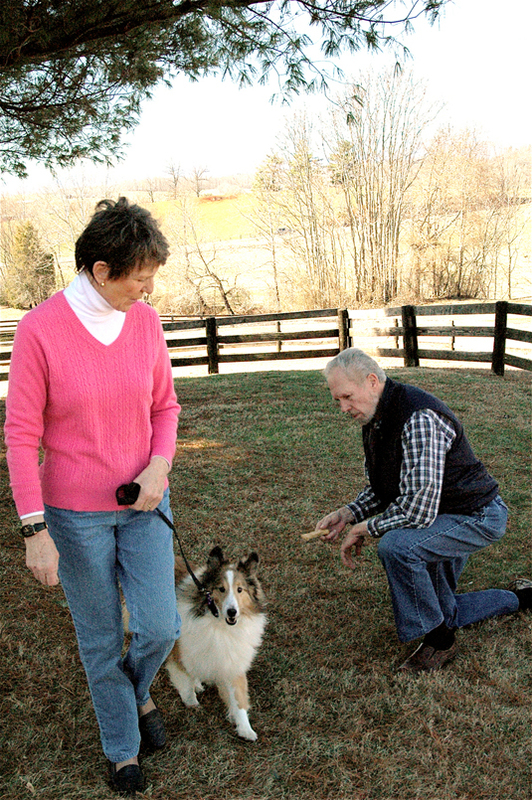 Two people are required to teach your dog to come when called. Your dog should come when called, no matter what else is around to capture his attention. 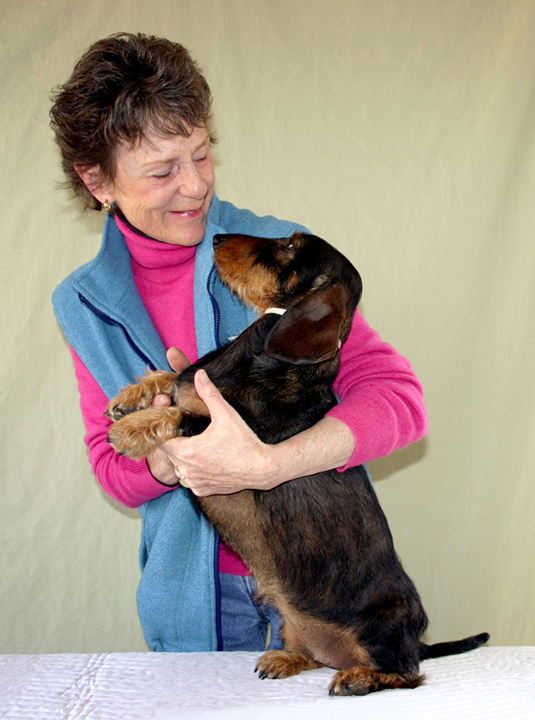 Train your dog to stand still by placing your right hand on his chest and your left hand in front of his hind legs. 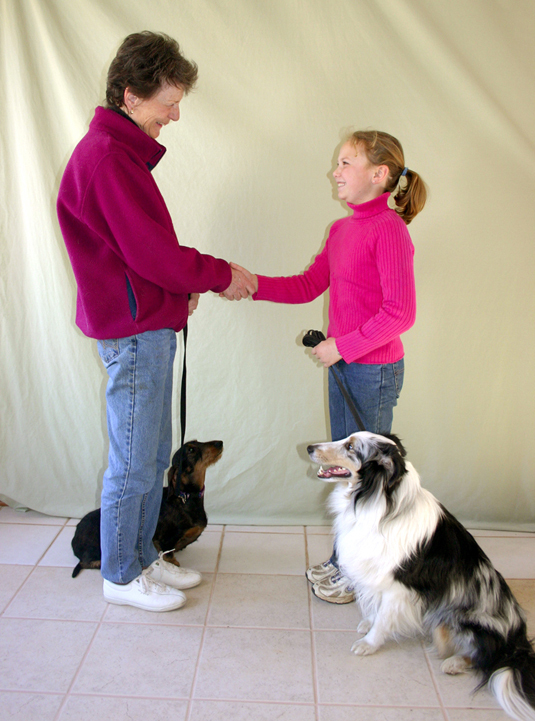 Teaching your dog to shake hands helps him get used to having his paws handled.